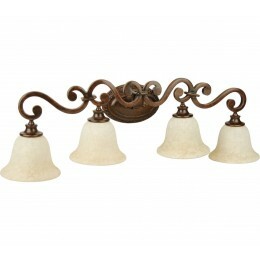 A rustic Italian relic to love, Toscana is truly magnifico. 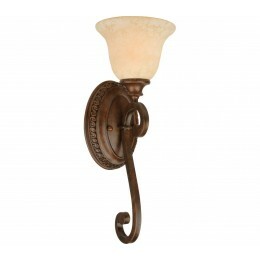 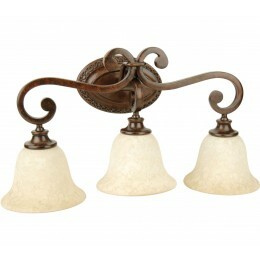 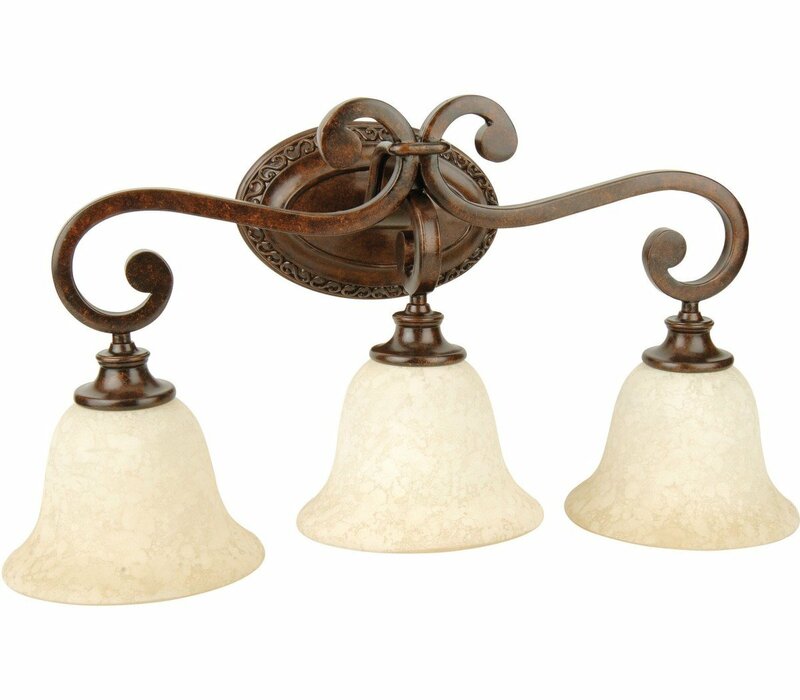 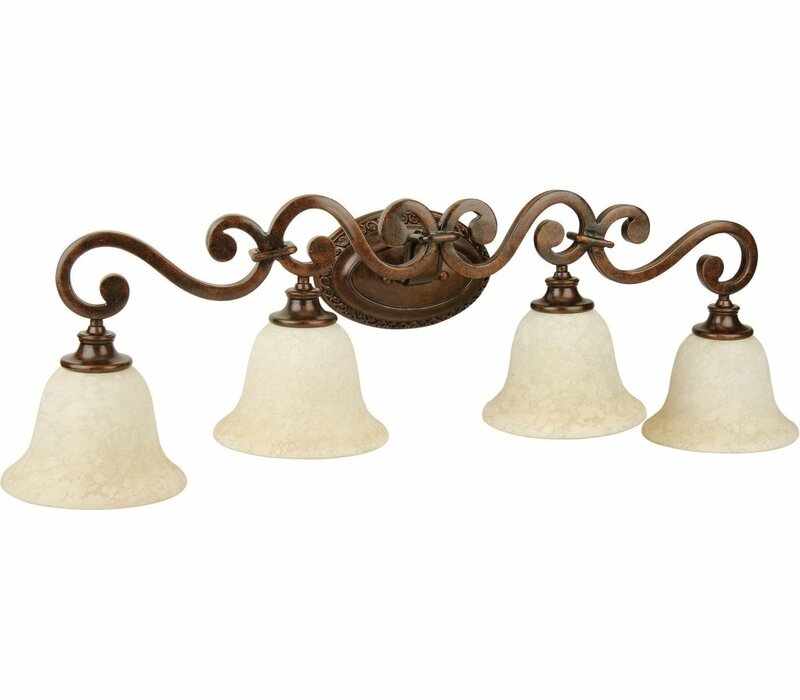 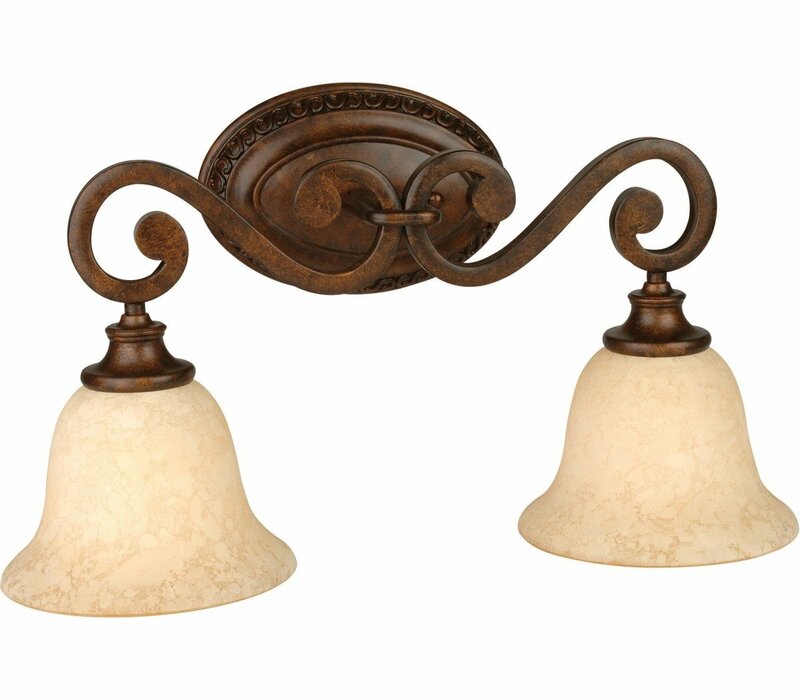 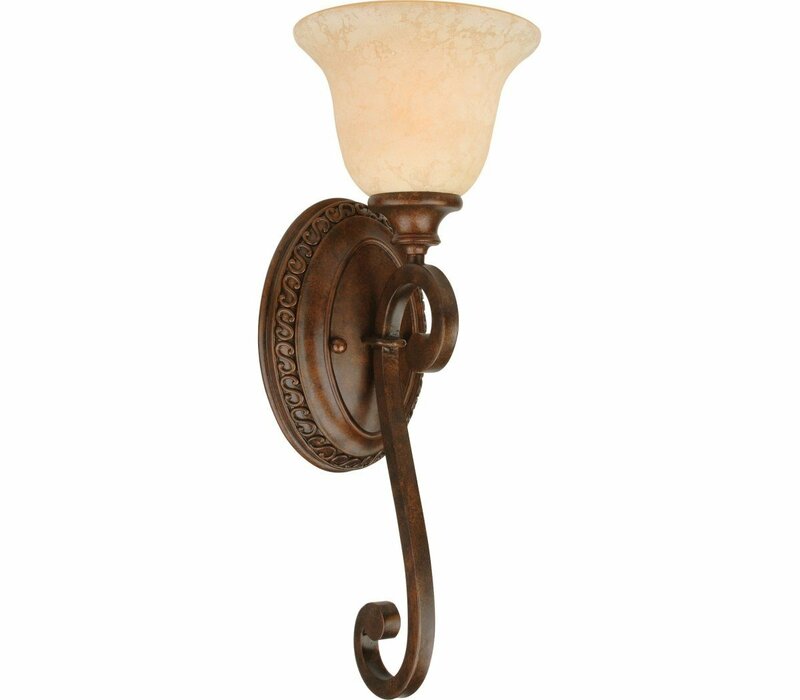 Never shy of drama or elegance, this Tuscan-style design combines heavy metal arms with glowing glass shades. 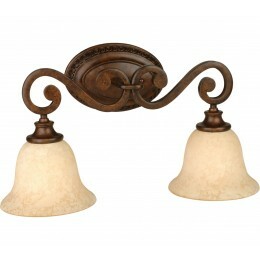 Available in a variety of sizes and options, Toscana brings a touch of old-world charm into your home.